Prepare for your Sailing in Croatia adventure - learn about the winds in the Adriatic, Croatian culture and Places to Visit. 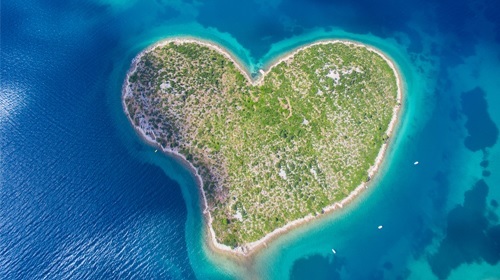 Explore why Croatia is world’s top sailing destination with over a thousand kilometres of coastline and more than 1100 islands scattered around. 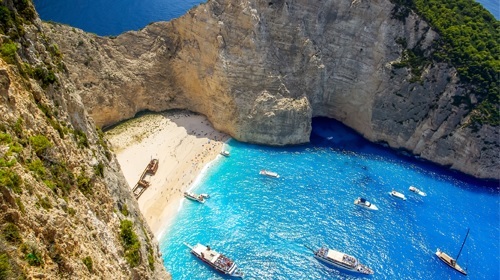 Sail in Greece, the most popular sailing destination in the world. 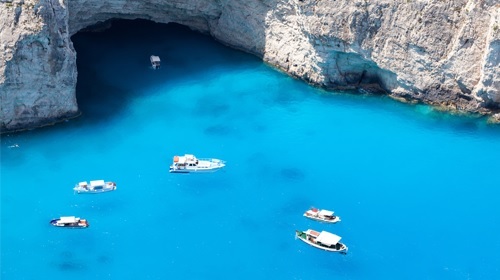 Charter a boat in Greece and pick one of the prepared Sailing Routes. Sailing Greece with SailingEurope means falling in love with its sea, nature, people and culture. 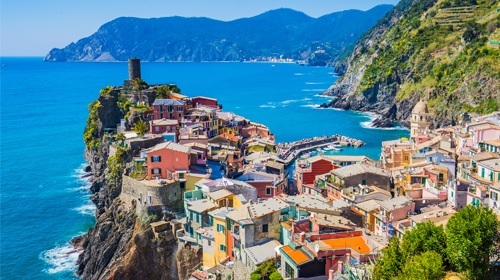 By sailing in Italy, you choose one of the best ways to discover all the wonders this stunning country has to offer. 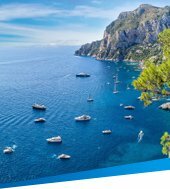 Choose your perfect charter yacht in Italy and sail off following one of the suggested Sailing Routes. Passion, beauty, romance and richness of culture – this is what you get with a yacht charter in Spain. Spain is the place of merging of many various nations and cultures making it a very interesting location for embarking on a sailing adventure. You have always been attracted to the sea, the wind in your hair and freedom, and think that sailing might just be right for you? If the answer is "yes", visit our site, learn about yacht charter, sailing and boats, choose your destination and you will be hooked for life. 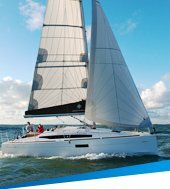 Read the sailing tips on subjects such as sailing with children, sailing with pets, cooking aboard, choosing a cabin charter or yacht charter. 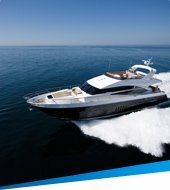 Find interesting and useful advice in a yacht charter guide and FAQs. To make your yacht charter holiday more relaxed, we have prepared a number of sailing routes lasting for 7 or 14 days. But if you want to create your own itinerary use our interactive route planner.